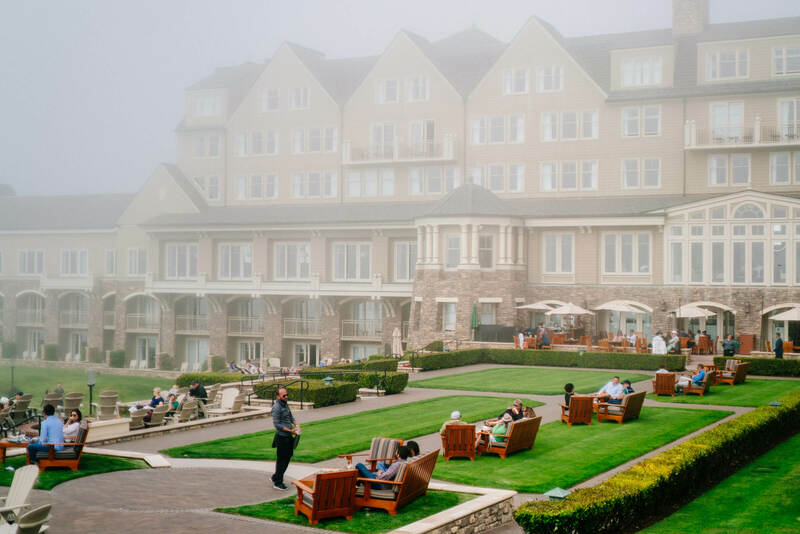 Relais & Châteaux GourmetFest brings together over 20 Relais & Châteaux chefs, Sommeliers and affiliated winemakers from all over the world for an incredible weekend in Carmel-by-the-Sea. It’s the perfect opportunity to stay in Carmel and at the same time get a taste from Relais & Châteaux properties from around the world. The list of participants included chefs from Carmel and San Francisco as well Hawaii, Tennessee, Japan, and many other locations. With 20 events (and 5,000 bottles of wine opened!) over 3 days, there are amazing experiences for everyone. 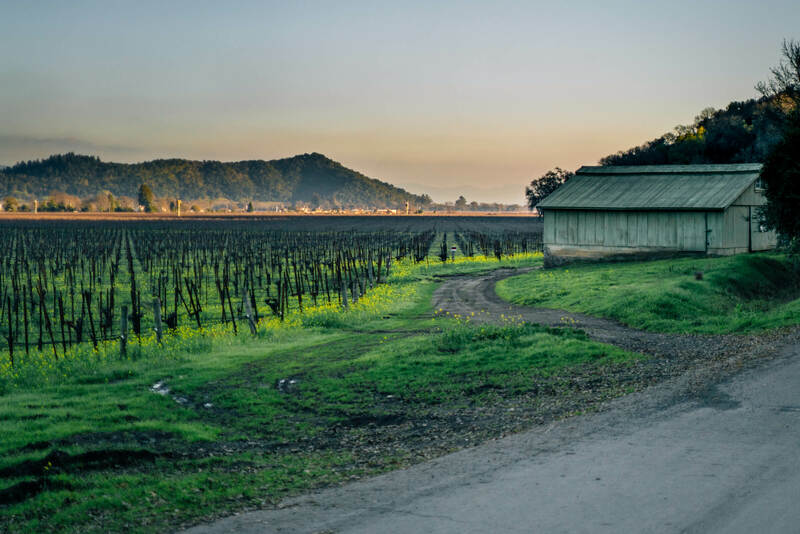 Some of the highlights from this year included a tribute to Donn Chappelet (featuring a tasting of their rare 1969 Cabernet), a Chateau Margaux tasting, and a caviar and truffle dinner. 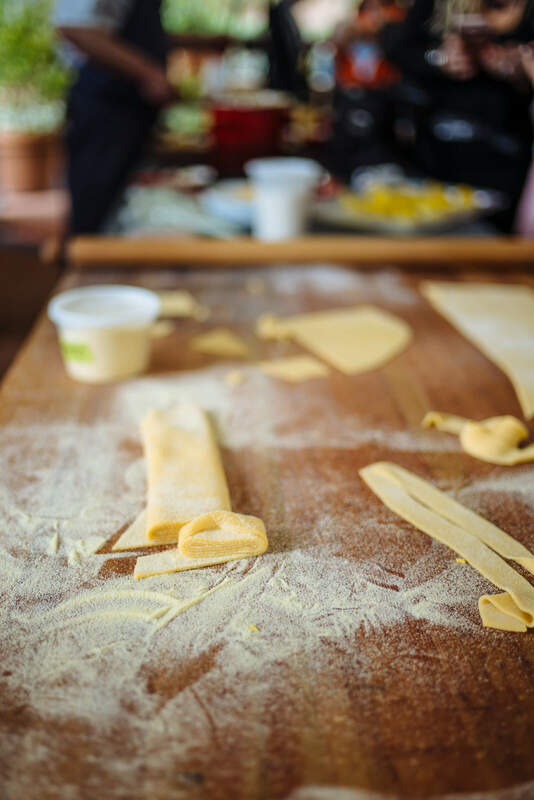 San Francisco’s three-Michelin star Chef Michael Tusk of Quince taught guests to make handmade pasta with a matterello, using the expertise he gained from studying the art of pasta making in Bologna (see more here). Tusk also hinted at several new projects, including a potential restaurant and a pasta company. 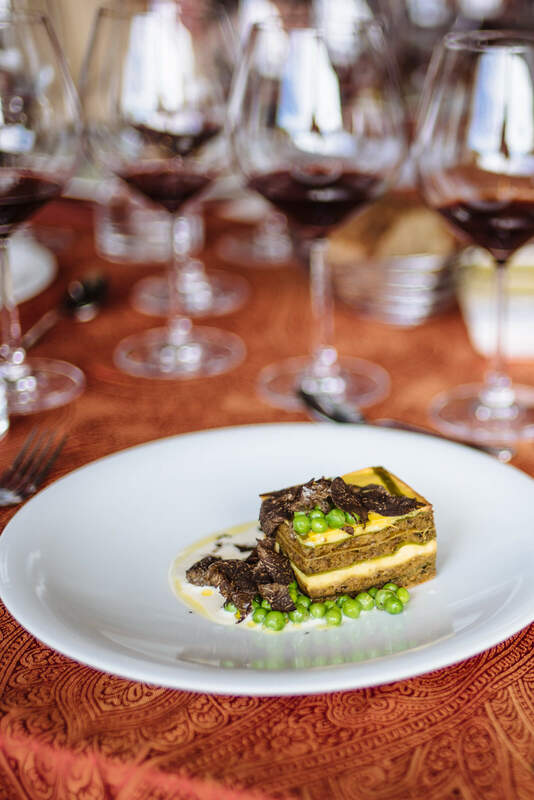 Following the pasta making class, guests were treated to a 5-course menu including a beautiful “First of the Season Lasagna” and exclusive Pisoni wine pairings, including an incredible 9-liter bottle. 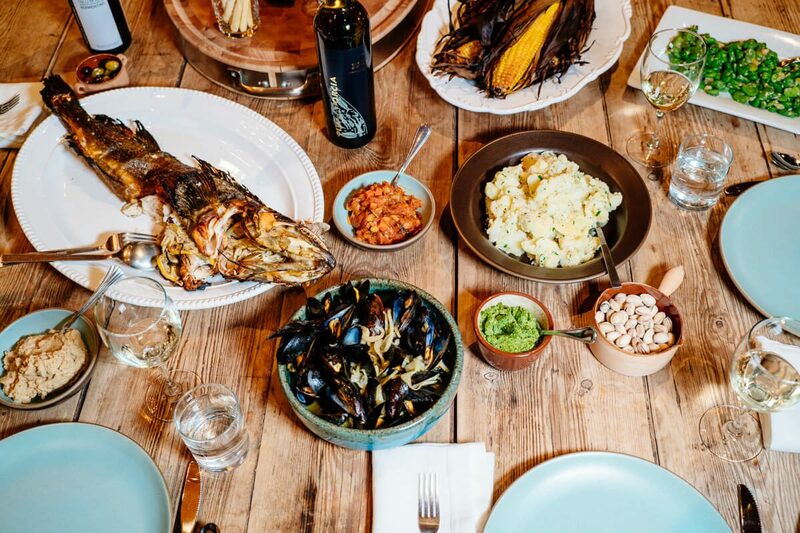 As the weekend came to an end, the Grande Finale dinner showed off an array of dishes and wines. Favorites at the finale included a pork terrine with rhubarb from Chef Cassidee Dabney of Blackberry Farm in Tennessee and a Valrhona white chocolate carrot cake from Chef Yulanda Santos of Aubergine at L’Auberge Carmel. BMW provided luxury 7-series sedans for transportation to and from San Francisco. Other sponsors included our favorite wine glass maker, Zalto, French china maker Reynaud, Air France, Nordaq Fresh (they make the coolest water filtration system we’ve ever seen), Lavazza, Valrhona, and Orlane Paris. If you love food and wine, this is definitely an event to pencil in on your calendar for next March. Thank you to Relais & Châteaux for hosting us at this fabulous event. We hope to join again next year!